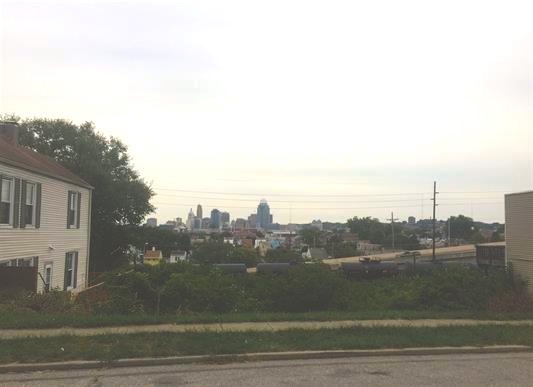 Building lot in Newport with expansive city view. Street has seen some recent new development and rehab. Lot 309 is 50' x 110'. Great opportunity for space to build a new home(s).